I didn't do too bad on my book buying this month! Probably because so many books were released in September and I didn't have money for a lot of the releases in October. Still, I'm happy with what I did get, which was 2 physical books, 5 ebooks, and 2 nerdy items. Let's start off with the physical books that I picked up this month. I only got two, but they're both pretty exciting. The first one that I got this month was Harry Potter and the Prisoner of Azkaban: The Illustrated Edition by J.K. Rowling and illustrated by Jim Kay. I'm a huge fan of Harry Potter. I have been for over 10 years. When they started coming out with these illustrated editions, I became obsessed. I can't decide which one is my favorite, because they are all so gorgeous, but this one is definitely beautiful. I can't wait to go home and be able to have all of the illustrated editions together. I made an impromptu trip to Target with some of my friends and I saw this book. I originally was planning on picking something else up, but then I saw that this was signed and in pretty good condition, so I decided to go with it. It also has themes of mental health problems which I am interested in reading more of. I'm not sure when I'll read it, but I'm excited. I also picked up 5 ebooks this month. All of them were on sale, which is how I bought them. I'm currently reading two of them and have already read two of them, so I'm feeling pretty good about my purchases. 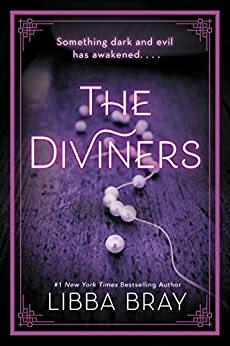 The first ebook I picked up was The Diviners by Libba Bray. 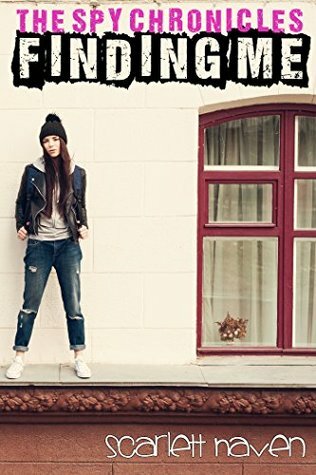 I've been interested in this novel for quite a long time, but I didn't know how serious I was about it. When I saw it for $2, I knew I had to get it before it was raised back to full price. I also checked it out from the library and am currently reading it (and am super excited). 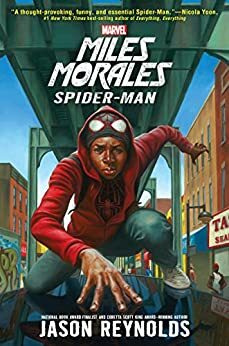 Next I picked up Miles Morales by Jason Reynolds. I love Spider-Man, so I figured while this was on sale I wanted to get it. I have no idea if or when I'm going to read it, but I knew I had to get it when it was on sale. 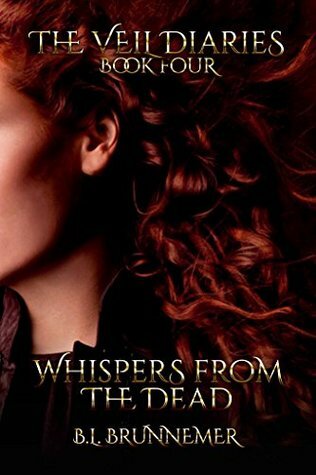 The third ebook I bought was Whispers of the Dead by B.L. Brunnemer. This is the fourth installment in one of my absolute favorite series. 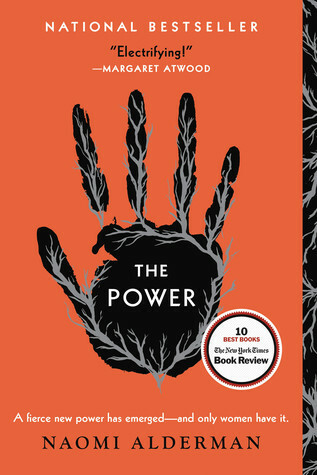 It was more of a novella than a full installment, but I already read it and adored it. I can't wait for the next one (which I seem to say after every release). 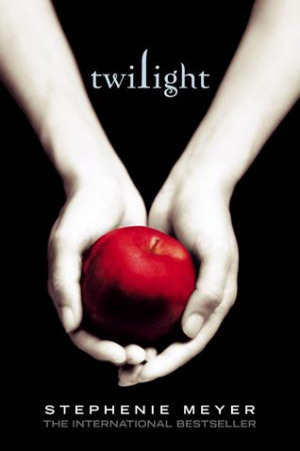 Next I snatched up Twilight by Stephenie Meyer. Lastly I got Finding Me by Scarlett Haven. I was reading the sample that I had downloaded when it ran out and I wanted to continue on. However, I continued reading it after I downloaded it, and while I'm only about 1/3 of the way through, I'm a little disappointed. I had high hopes but it's been letting me down so far. I also got two nerdy goodies this month that I'm pretty excited about. There's not much else to say other than to tell you what they are! 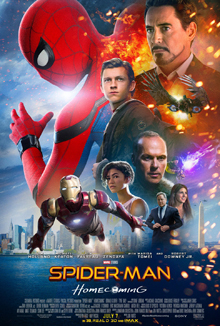 The first thing I got was the Spider-Man: Homecoming movie. This is my absolute favorite movie and I knew that I had to own it. Tom Holland is also my favorite and has inspired me in so many different aspects of my life. My campus was doing a Fall Fest and one of the weekly activities was a DIY day. There was pumpkin painting, mason jar decorating, and make-your-own street signs. I decided to get one for my instagram pictures in honor of my bookstagram and my blog. I'm kind of in love with it. Thanks for reading! I hope you enjoyed. Stay tuned for the next post!